Established in 1890, Peter Fitzpatrick & Sons have built their reputation on honesty and integrity. Ciaran and Peter Fitzpatrick are the fourth generation of the Fitzpatrick family, and are now supported by a dedicated team offering a complete general practice surveyors and estate agency. Are you getting the most from your development? Planning, designing and building your development takes a lot of hard work, time, effort and resources. Peter Fitzpatrick & Sons can make sure your investment is maximised getting the best price in the quickest time. 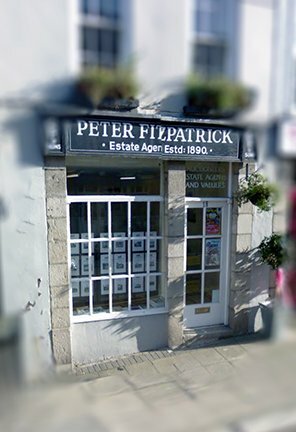 Peter Fitzpatrick & Sons have been in the Sales and Lettings business for 125 years. We can offer you a comprehensive, up to date and first class service. Valuation Services We provide a variety of property services from the traditional marketing and management of sales and rental properties to investments and epcs.